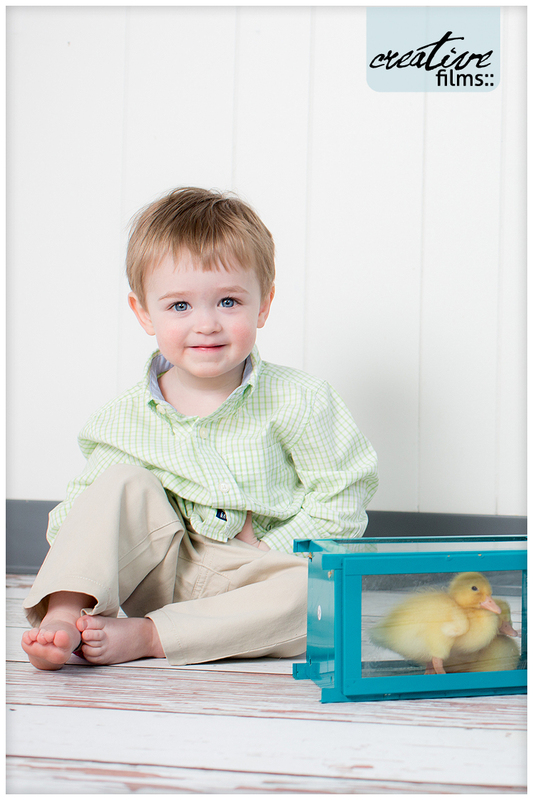 This has become quite the annual event for us – Spring Ducks and Babies! I think this might be our 5th year doing these mini-sessions and we have SO MANY families who come back! I honestly think out of the 13 families I saw over the weekend, there was only one new one! This is the reason I do them year after year. Yes, the ducks are cute, but getting to see former bridal clients bring their babies in and special portrait clients come in year after year is really amazing. The ducks will go to their permanent home tomorrow, a friend with some land and a pond not too far away. We spent the evening playing with them at my house today – my kids will miss them and their ducky adventures. I am mostly happy to get my downstairs bathroom back! Here are a few peeks into the fun that was had over the weekend! You can see more on our Facebook page! 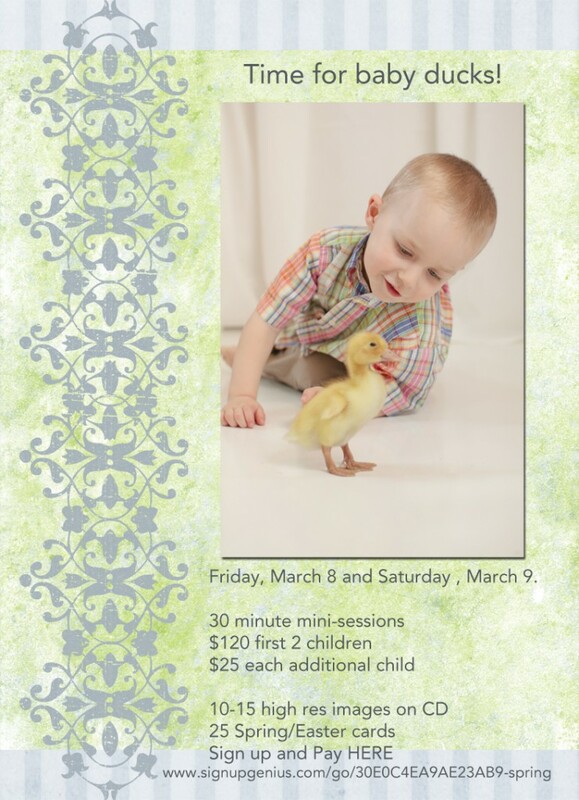 Baby Duck Mini Sessions are HERE! March 8 & 9! I don’t know about you, but my kids wait ALL YEAR for this! AND it is especially fun to think about SPRING DUCKS after all this crazy snow we have had the last couple weeks! 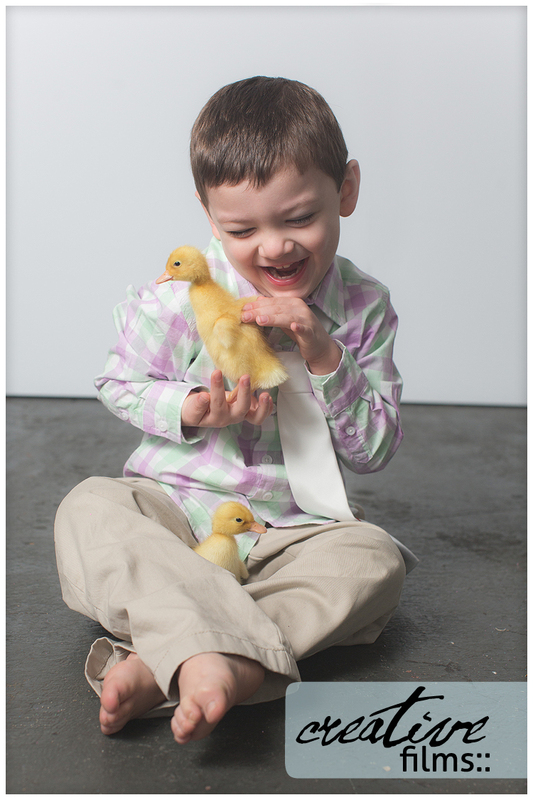 So excited to have the DUCK Mini-Sessions this year at my new River Market Studio! I haven’t had time to even blog about since we have been swamped with the move and SO MANY wonderful bridal meetings for 2013. We are actually almost completely booked! Yikes. Please share this fun event with your family and friends, and make sure you (or they) let me know, as you both will receive a complimentary 5×7 from your session for the referral. Times are filling up – and are limited. CLICK HERE to sign up! Happy Easter – or Spring! Chick Pics! I have been saving these mostly because I can’t for the life of me figure out which ones to post. I LOVE them ALL! 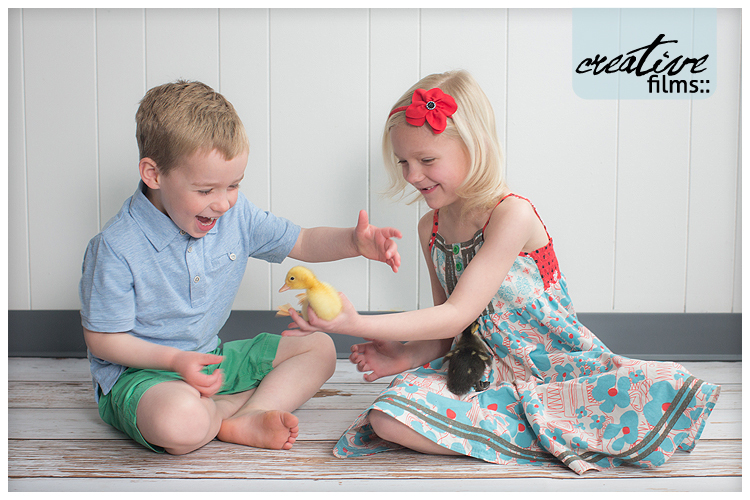 We had the best time in the studio the other day with the baby chicks and ducks. Yes, we added ducks this year and I think they might be the most popular animal by far. We might just have ducks alone next year. My kids had a wonderful time all week with baby chicks living in the downstairs bathroom, and I am happy to report that neither dog had any as a snack. They have a new home this year, my sister in law took them to a friends farm, so we are hoping to get out there and visit those adorable ducks, Cole and Harry sometime this summer. So here are a few – each family has a gallery on the Maura Photography facebook page, so if you haven’t gone over there to “like” us, please do and check out the rest of these sweet babies and chicks!